A question we always get asked is “why Cabarete?” Our answer is simple, why not?! Cabarete is one of those magical towns in the world. It is a great destination for anyone to visit and an amazing place for some to live. For someone who is street/business savvy, sportive and open-minded, Cabarete makes a great home. 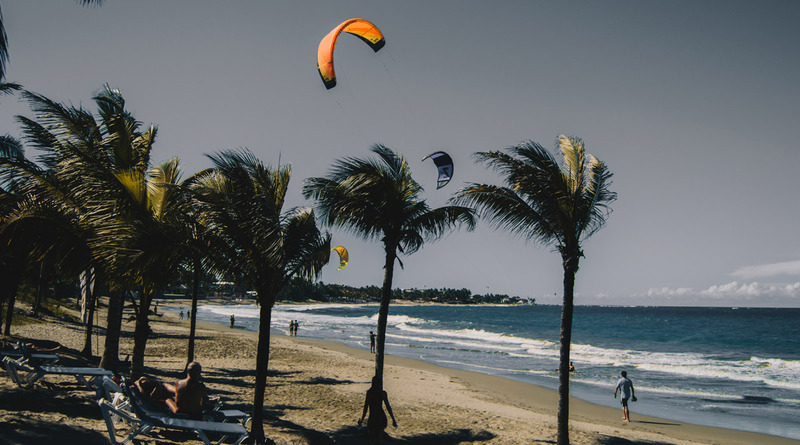 Since 2008 we have been involved in the water sports scene of Cabarete, whether its kiteboarding, surfing, body boarding or even wakeboarding when it was around – we were there. As time has passed we have developed further in the scene. 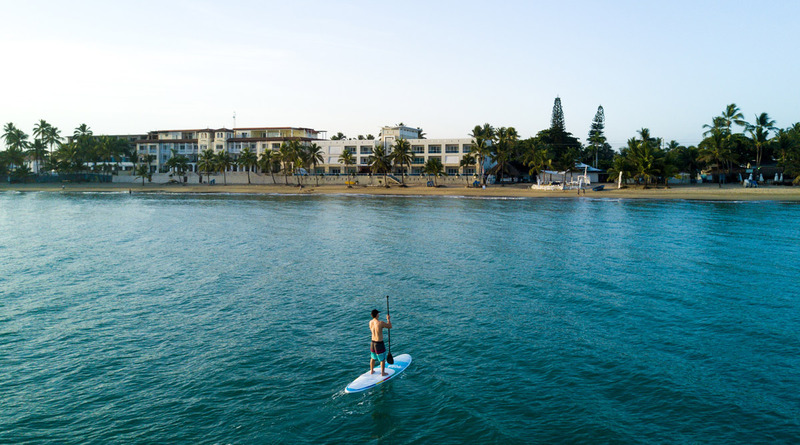 We currently have two brick and mortar locations in Cabarete – one Concept Store on the main road and a Water Sports Center on the beach. 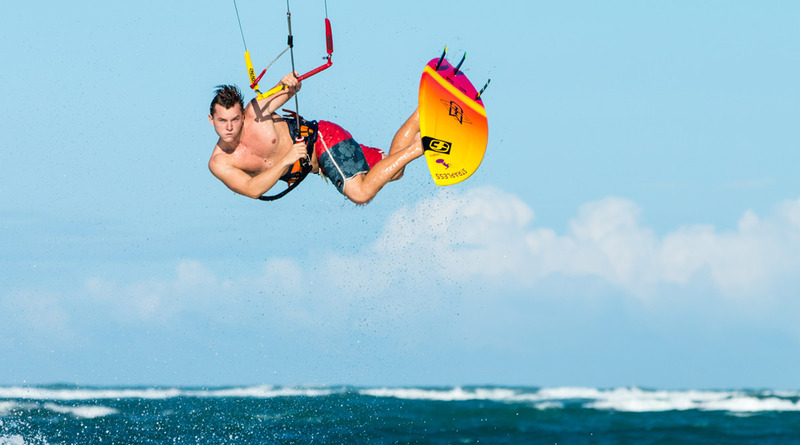 We are working closely with the leading brands in the kite and surf scene; retailing and showcasing the equipment as well using it for our teaching and rental needs. Cabarete is more than just the watersports capital of the world. In Cabarete, you can visit nice restaurants, enjoy the nightlife, go horseback riding, shopping and much much much more. There is literally something for anyone in Cabarete or the surrounding areas. Cabarete is the ideal location to stay because it is close to many other great towns like Sosua, Puerto Plata, and Playa Grande which have much to offer as well. Why Cabarete? Why not!!? It has it all. In case you are ever planning to visit Cabarete and/or have any questions – send us an email at lbcabarete@gmail.com or call us directly at +1 809 571 0690 any day between 10am-6pm Eastern Standard Time.